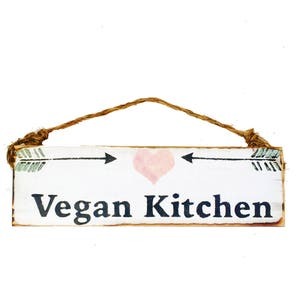 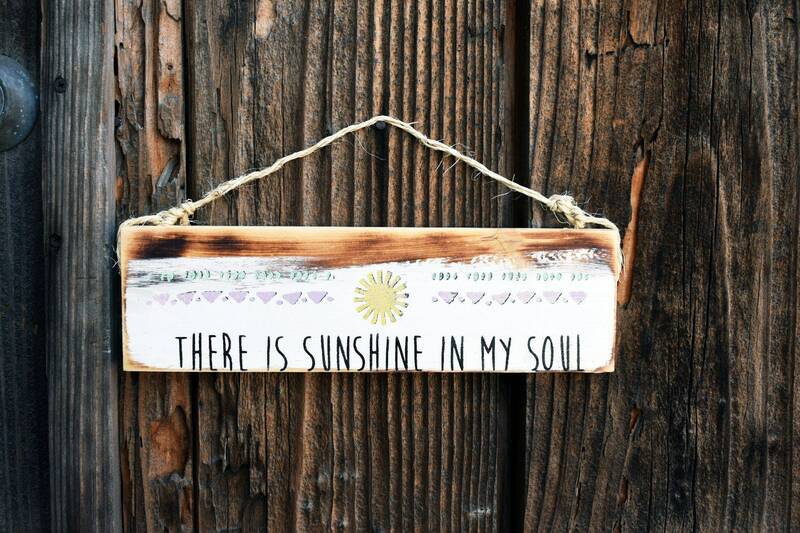 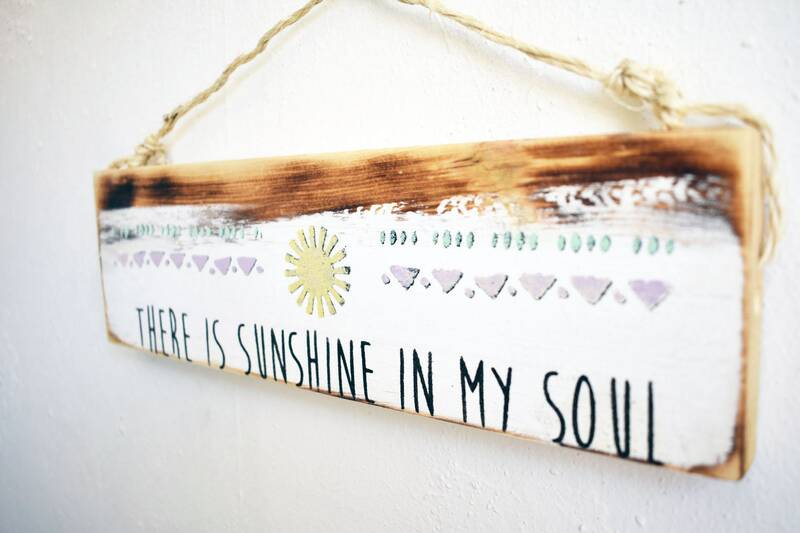 "There is sunshine in my soul" Wood Sign is handmade with stoke in Sunny California! 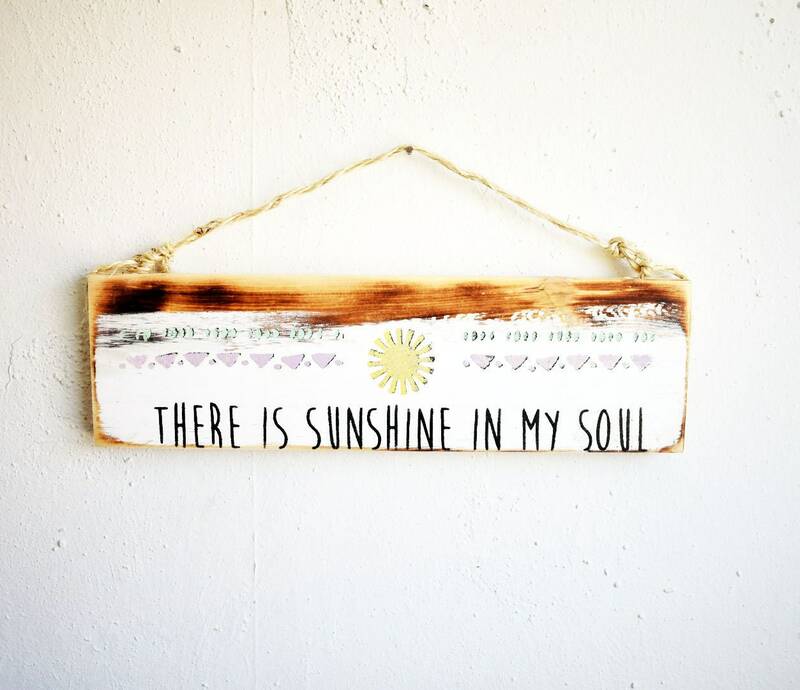 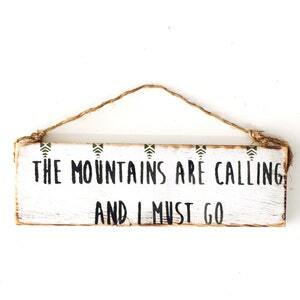 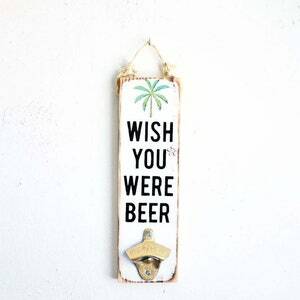 This rad sunshine sign will help you carry on the summer time vibes all year long! 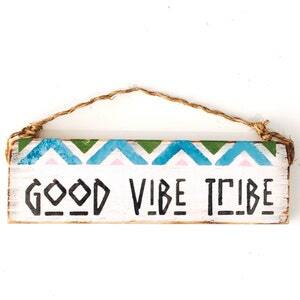 Follow us on Instagram for discount codes and giveaways!